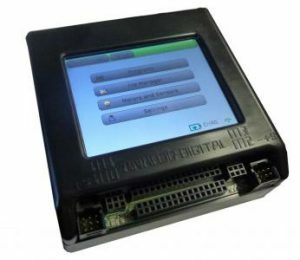 The KIPR Wallaby Controller does not require software to be installed when connecting over WiFi and will work with any device with WiFi and a web browser. If you are using the USB cable, windows will need to associate a pre-installed driver. 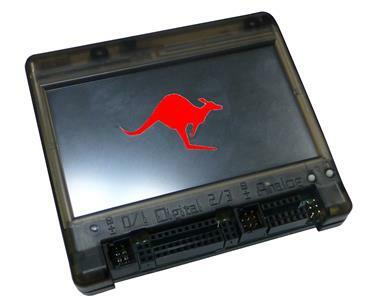 Follow the information here if that does not happen automatically: Connecting the Wallaby to Windows over USB.